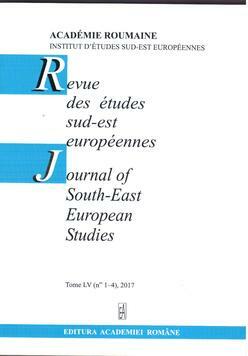 Revue des études sud-est européennes (RESEE) / Journal of South-East European Studies appears since 1963 as organ of the Institute for South-East European Studies of the Romanian Academy. 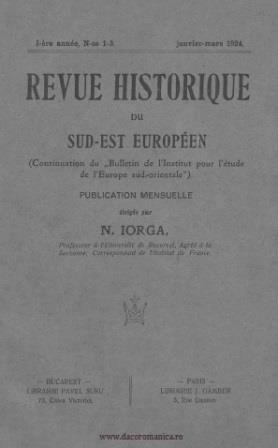 It has taken the succession of the Revue historique du Sud-Est Européen (1924‒1947), first published as Bulletin de l’Institut pour l’Étude de l’Europe sud-orientale (1914‒1923), which had been founded by N. Iorga. 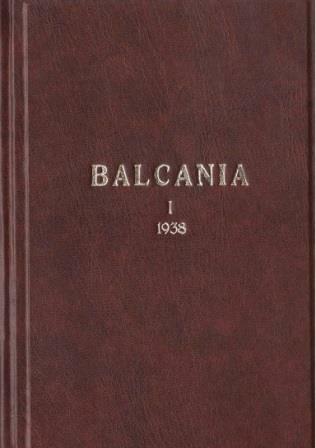 It also claims to continue Balcania (1938‒1947), the journal of Victor Papacostea. 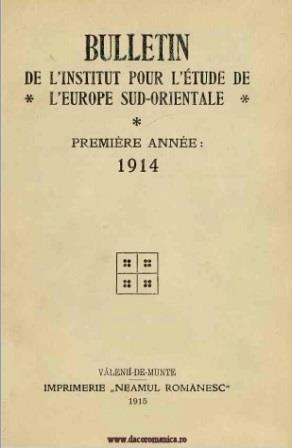 RESEE aims to promote the study of South-East European societies in a comparative context by stimulating collaboration across different fields of research in order to reach a better historical knowledge of this particular region from Antiquity to modern times. RESEE comes out yearly and is committed to wide international attention by publishing articles in French, English, Italian, German, Spanish and Russian. 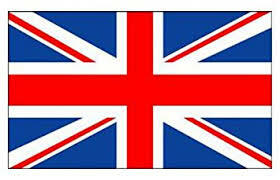 It also welcomes conference proceedings. RESEE offers constanat support to the scholarly exchange of ideas in through reviewing books, articles or journals issues.